Would you like to join us here in 2019? 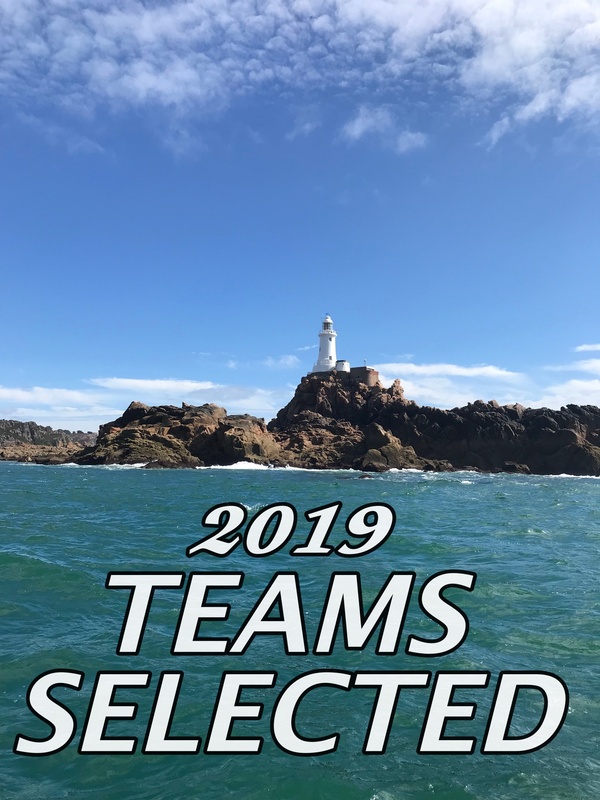 We have the fantastic opportunity of a round Jersey slot in 2019 with Matt from Lionheart Pilotage, its a 6 person relay swim covering approximately 40 miles around the island. 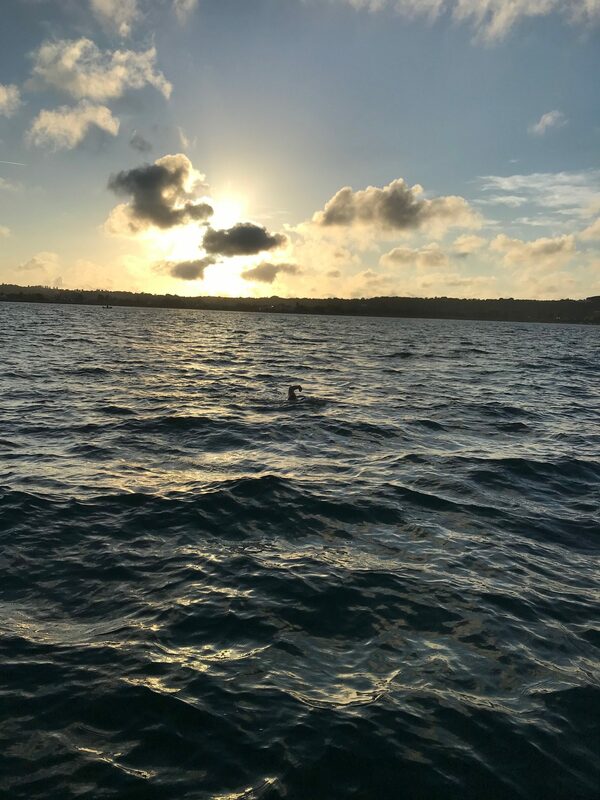 The swim is tide assisted and very lively in places, with absolutely stunning waters and beautiful scenery that will keep you occupied whilst waiting to swim. The bays and inlets around Jersey are plentiful and have golden sandy beaches, ideal for exploring and any last minute training. Two spaces have been taken so far, so FOUR remain. The swim slot is the 16th – 20th of July so you will need to book flights for the 15th and 21st ( longer if you wish to enjoy more of the Island, there’s plenty to see and do). The swim is, as always, weather dependant. 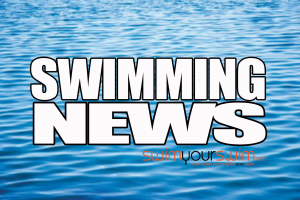 Flights from Doncaster are very cheap and take an hour, accommodation and flights are separate from the swim so you will need to book these independently. 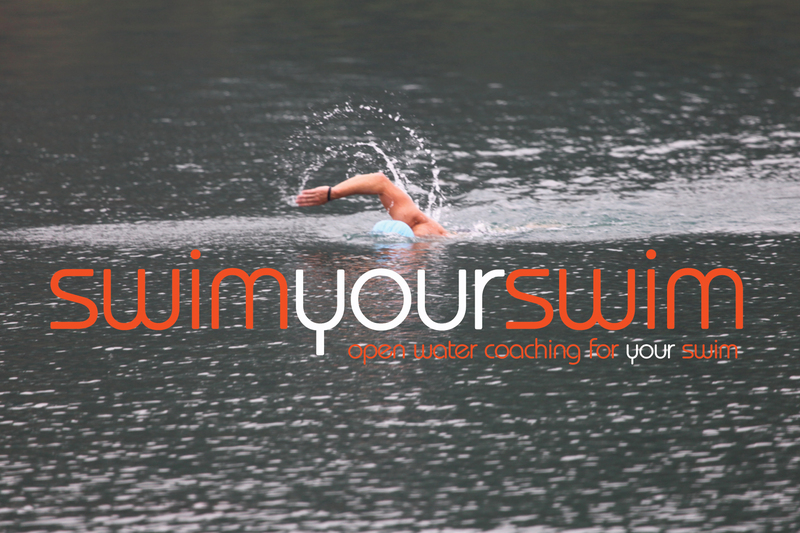 You will need to be a competent sea swimmer and normal channel rules will be applied to this swim (no wetsuits). Cost wise it is £225.00 pp with £112.50 deposit ( 50% ). Flights and accommodation are separate. 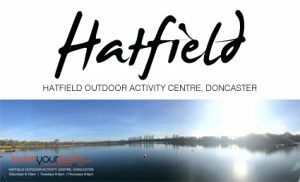 We have a reservation with an outdoor activity centre for rooms costing £32.50 pppn if you wish to make use of this booking please let me know.